"Aca-cuse me??? Aca-believe it!" 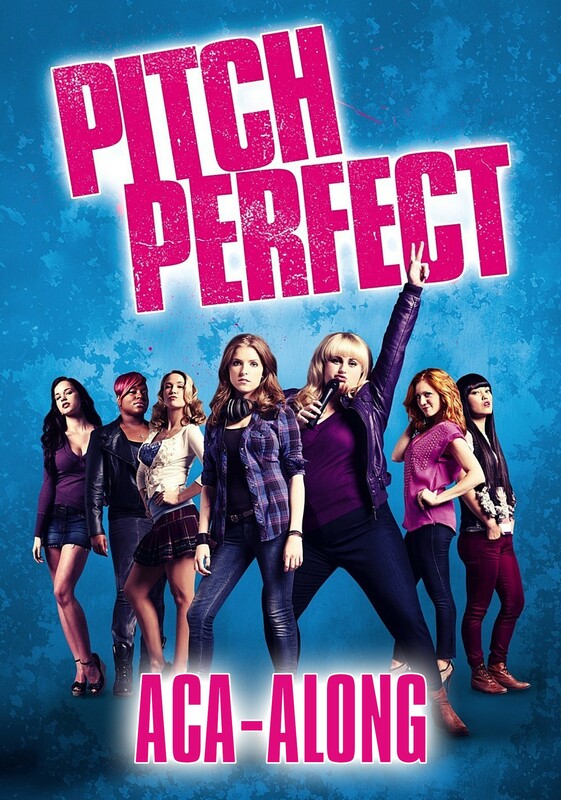 Our PITCH PERFECT Aca Along is back! One of our favourite comedy films in recent years, Pitch Perfect won us over with it's humour and catchy tunes! With our Aca Along events, we ask you to get your acapella groups ready, because we are going to give you a night to remember! Featuring a hosted pre-show, you will be prepped to sing along to all the great songs and prizes will be given out to the best dressed Acapella group! All this and more fun surprises along the way!